Suffering from drug addiction or seeing a loved one become a victim of drugs is a terrifying experience. Friends and families never know what the next day will bring, and the user may feel unable to stop his or her addiction. These rehabilitation stats show the grim reality of drug use in America, but they also offer a beacon of hope. Countless others have been where you are now, and they have found their path away from the drugs that plagued them towards a brighter future. 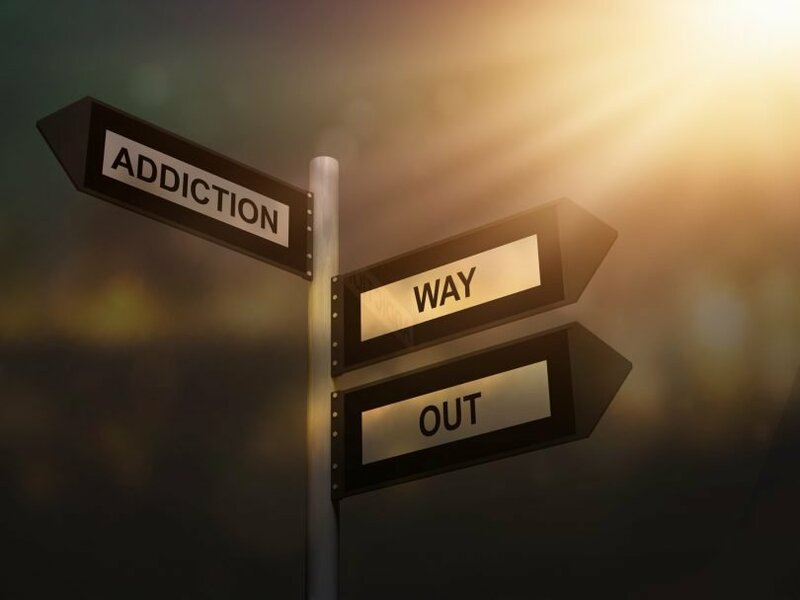 If you or a loved one would benefit from drug rehab, these statistics will show that you are not alone and will help you understand what you’re facing. Rehabilitation of any kind is a long road. True and successful rehabilitation takes patience and commitment, but the end results will lead to a better, fuller life. Recent studies suggest 23.5 million Americans are addicted to alcohol and drugs. New surveys indicate 1 in 10 adults were, at one point, in recovery from drugs or alcohol. If you feel alone, there are many others who have gone through similar situations. Rehab facilities can help. In 2013, an estimated 11% of substance abusers sought the help they needed. That means almost 90% did not. According to the study, the two main reasons for this phenomenon were cost and an inability to stop using. Our statistics will prove both of these wrong. Even if you don’t have healthcare or savings, there are programs that will help. Recovering is far from impossible. The 12 Step Program is perhaps one of the most famous rehabilitation techniques. It involves realizing the situation, and it relies on social support to sustain a drug-free lifestyle. Although it’s traditionally utilized for alcohol abstinence, it has been used with success for many other drug therapies, as well. In 1994, the Target Cities Project illustrated just how effective this method is. 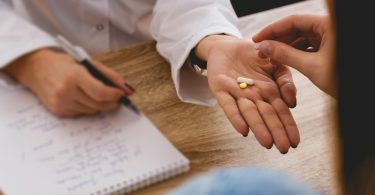 In the study, participants who completed a drug dependency program and attended one session of the 12-step programming and counseling every week had an 87% chance of abstinence half a year after their treatments. It’s easy to see why this tactic was quickly adopted in rehabilitation facilities. Studies have indicated that Screening, Brief Intervention, and Referral to Treatment (SBIRT) is effective at discouraging future use after rehab. Screening assesses the severity of the substance abuse. Brief intervention focuses on increasing awareness of the dangers associated with drugs and encouraging positive changes. 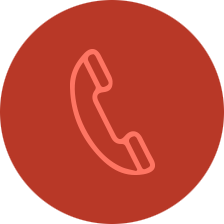 Referral to treatment occurs when individuals who need extensive aid are given further information and locations to seek help. Researchers found that in post-partum women who were given their 6-month follow-up interview, a brief, 20-minute intervention with a motivational video was effective at facilitating abstinence. Motivation and reminders are that powerful, and that’s what rehabilitation is all about. 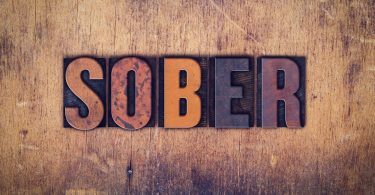 Approximately 40% to 60% of individuals who check into a rehab facility for drug or alcohol addiction will relapse. These percentages relate closely to the relapse rates for other chronic diseases. This may sound discouraging, but relapses are also an opportunity for individuals and care providers to find out what is working and what is not. When an individual becomes addicted to drugs, his or her brain chemistry quite literally changes, re-prioritizing the drugs as it would food or shelter. Relapses may be a part of the process of switching the brain chemistry back. The societal cost of substance abuse per year is about $30 billion. This does not take into account health care expenses or lost wages, so the actual cost is much higher. Although rehabilitation is expensive, it actually saves money. In 2002, the average cost of a residential treatment rate was $3,800. Even if that’s rounded up to $5,000, it means you would spend $14 a day on getting better with a single program in a year. Studies have indicated a greater prevalence of rehabilitation facilities decreases the likelihood of crime in an area. It also reduces the number of drug-related deaths. The effects are particularly noted as successful at decreasing violent crimes, such as homicide. Much of this may be an effect of the behavioral therapy many patients undergo, which alters the individual’s perspective on using and discourages future use. Some research indicates that 30-day residential programs are ineffective in the long-term. Unfortunately, this is the duration many programs offer. It’s also why the best facilities will offer several programs of different lengths to meet patient needs. Would you forever give up your favorite food after only 30 days of avoiding it? It’s difficult but possible. As a result, further programs after the stay are highly encouraged. Which leads us to the next point . . .
Cognitive Behavioral Treatment (CBT) is the foundation upon which true treatment is built. It teaches past users to modify their behavior, avoiding past habits that may lead to drug abuse. Studies have time and time again asserted how important CBT is to avoiding relapse and promoting successful treatments. According to experts, 58% of the individuals who undergo CBT have better outcomes than those who do not. Many addicted individuals and their families may feel as if they are doomed or incapable of a normal life. This is simply not true. These rehabilitation stats show finding the path towards a happier, drug-free existence is more than achievable. But it does take work, diligence, and support. To find a facility near you, visit our website and click on your state. Get the treatment you and your loved ones deserve. How much is rehab for alcohol?